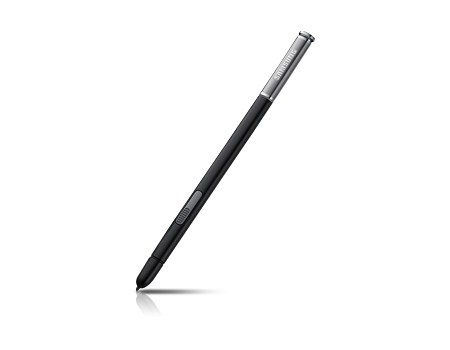 The S Pen is compatible with the Note Pro 12" and serves as a replacement for your original S Pen. Write, draw and capture with the intuitive S Pen plus effortlessly explore multiple windows and Apps at one time. Create personal and impactful images with the freedom of a pressure-sensitive pen. Compatible with the built-in slot on the Note Pro 12"